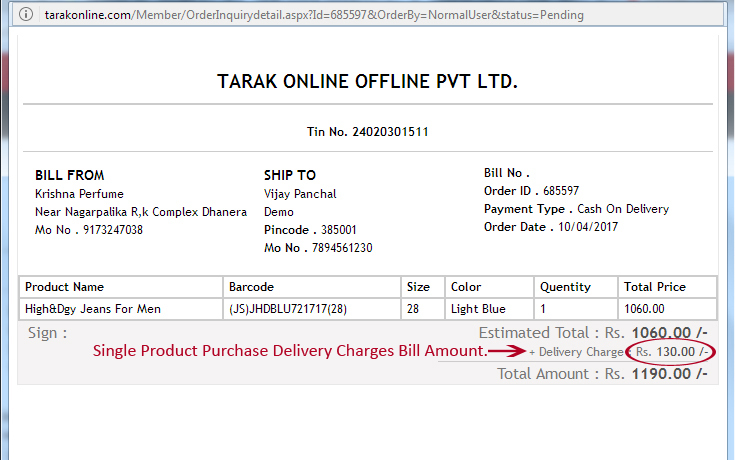 Single Product Purchase Delivery Charges Pay One Time on Bill Amount. 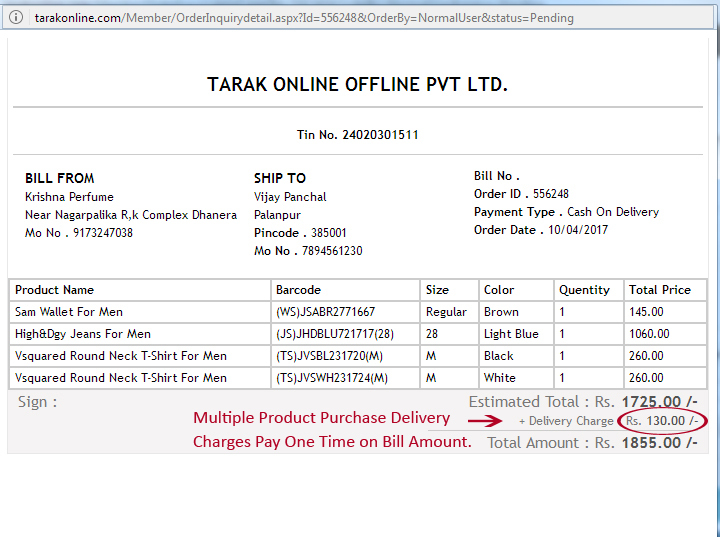 Multiple Product Purchase Delivery Charges Pay One Time on Bill Amount. 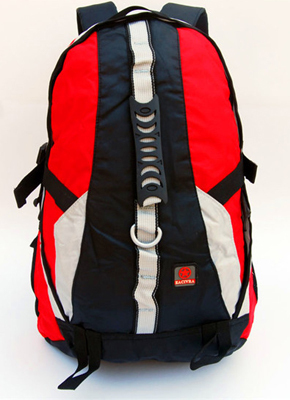 At Tarakonline.com we strive to achieve the highest level of "Customer Satisfaction" possible.